How to make your pup happy? Let us try. 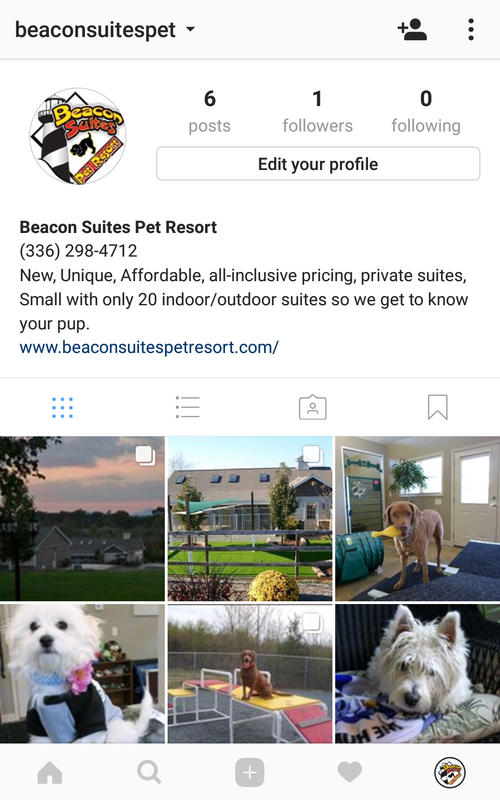 The facility isn’t just a dog boarding kennel, but a home-like environment for guest to enjoy and to get pampered. 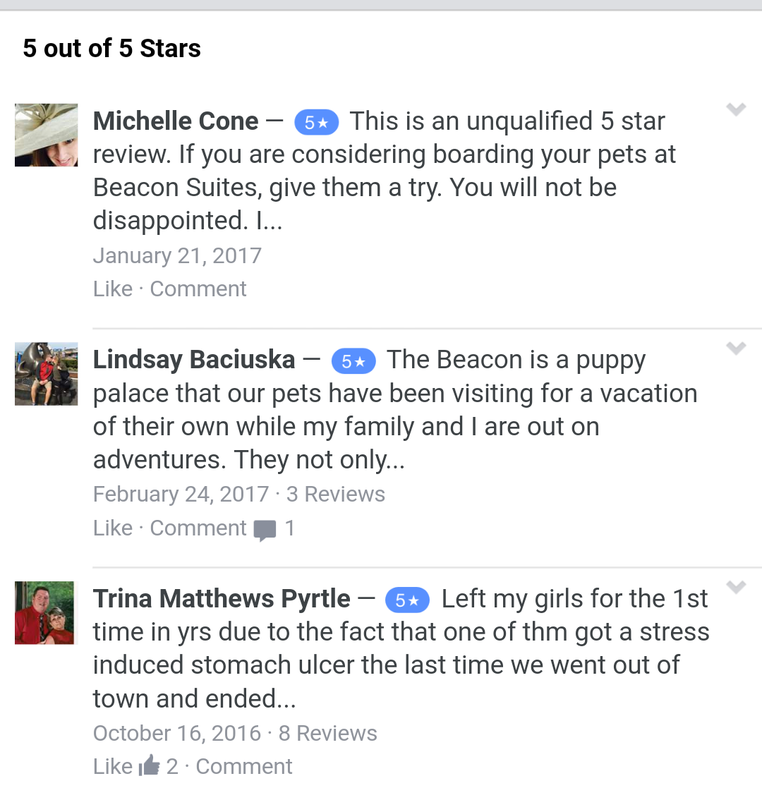 Beacon Suites is a dog resort and dog boarding vacation spot where each dog is special. We heard the pups wanted clean roomy private suites with raised Kuranda beds and soft fleece padding and a soft blanket to fall asleep on. OK don’t forget the music, fresh water, good food, and skylights for natural lighting. Oh yeah, they also wanted to play and go for walks to keep in the best physical shape; hearts need more than love to keep healthy. Pets enjoy the roomy private suites for a good night’s rest. They do believe in having dogs spayed and neutered to avoid over population. 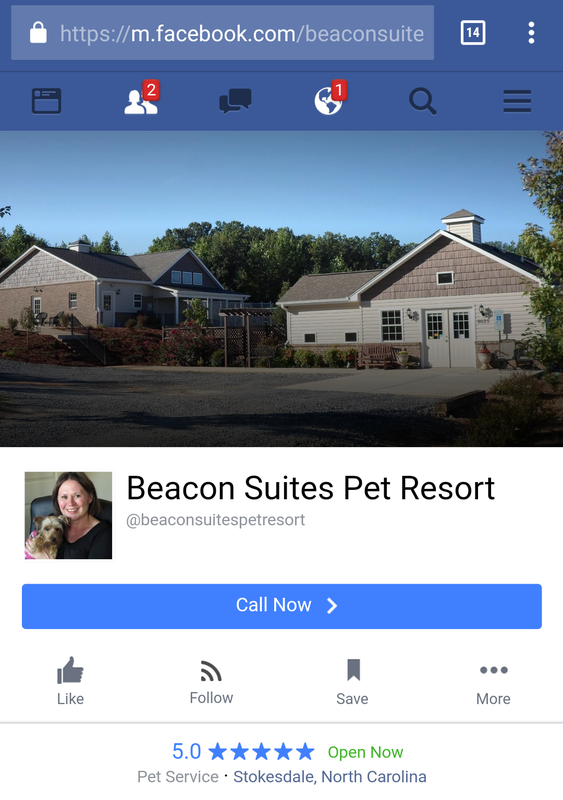 They would love to meet you and your special pets.